New Appliances: Keeping all appliances in the same color palette is a must and adding the latest technology will be more appealing for most tenants. Kitchen Countertops: Believe it or not, granite is not appealing to every renter that will come through your property. What they do want is countertops that are durable and match well with the quality of other finishes in the home. Cabinet Choices: New cabinets make a huge impression on potential tenants regardless of color and embellishments. Cabinets should offer ample storage space for smaller kitchen appliances and dishes, and when space allows, each kitchen should have a pantry. Flooring Choices: New flooring need not be of a quality that you would put in your own residence, do explore hard surface flooring (tile, wood laminate, etc.) as tends are showing more and more tenants prefer these to carpets. Installing flooring options like hardwood or porcelain tile allows for higher rent charges and does have advantages over carpet, mainly that they typically don’t have to be replaced as frequently. 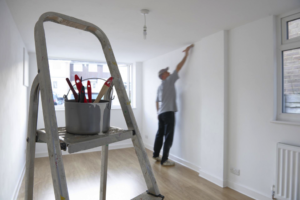 If your budget allows between tenants, this is one upgrade that makes a huge impression on tenants. When it comes to having a functional bathroom, it’s all about storage. Both the vanity and medicine cabinets should have ample storage space, and if space allows, should include a linen closet in close proximity to the bathroom. Other bathroom renovations that make a huge impact include changing smaller shower and floor tiles out for larger, more modern tiles. Porcelain tiles are more durable, and can be made to mimic the look of hardwood, stone, and even marble. While it may be a challenge to fit more storage space throughout your rental property, property owners in Baton Rouge have found that tenants would rather give up some space for furniture in exchange for storage space. It may also benefit you to provide some sort of shelving system that makes the closets feel more organized. 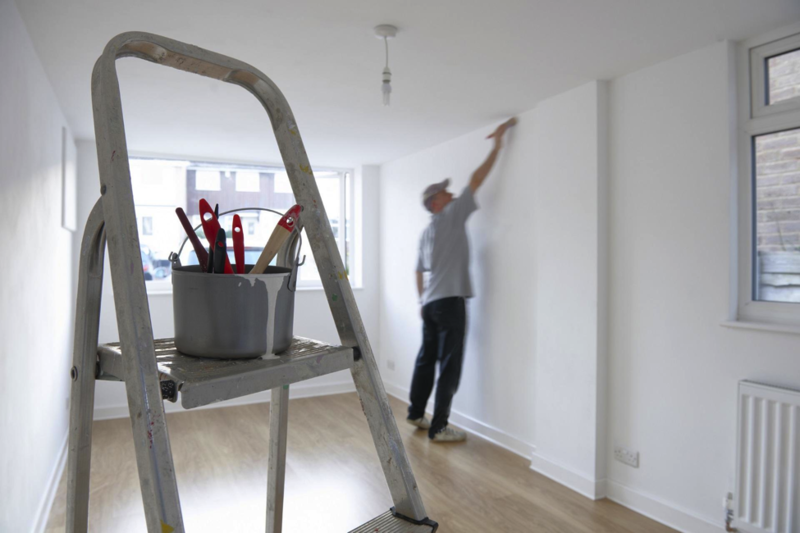 Though some of these renovations may seem basic, The Real Property Management Baton Rouge team has found that rental properties that feature one or more of these items are more appealing to tenants, and help them take pride in their living spaces.